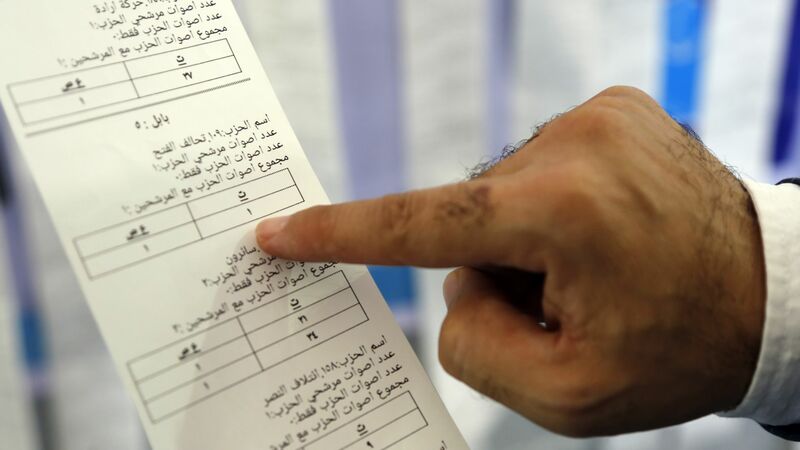 Iraqi Prime Minister Haider al-Abadi charged five election officials on Saturday with corruption following a manual recount of the ballots from the the May 12 parliamentary election, reports Reuters. The state of play: Abadi appointed a special committee to investigate claims of vote rigging in regions around the country. Local election chiefs in Kirkuk, Anbar and Salahuddin, Judge Laith Jabr Hamza as well as officials overseas election offices in Turkey and Jordan were all dismissed.